Write a story, essay, photo essay, etc. about any of the topics below, a library related event, librarian social event, profile your library or a notable librarian or submit your own topic. Photograph a library related event, or librarian social event and submit your photos. Submit a general announcement about your organization, professional association or job. What are the newsletter's submission guidelines? Stories may be submitted as an article, podcast, or video story. We encourage the use of original multimedia in your story. Articles should be no more than 500 words. 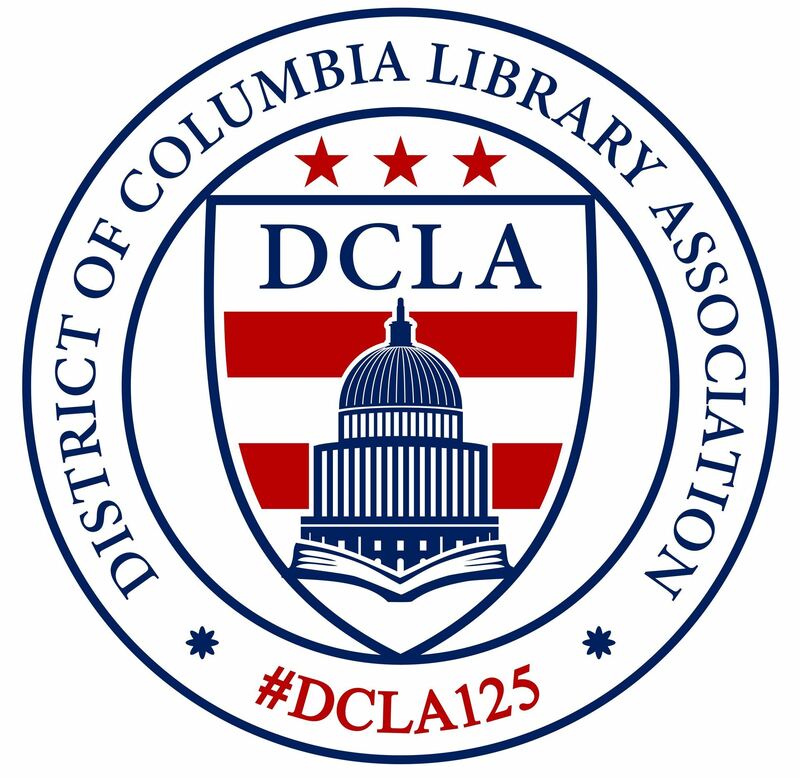 Special features will be between 650-750 words, please contact recording_secretary@dcla.org with your topic and a short blurb for consideration. Submit your article in word format and any image(s) as separately attached files to recording_secretary@dcla.org. Submissions may be submitted at anytime. To ensure your contribution is published in the next newsletter, submit at least a week before the end of the month. Capital Librarian is published on the first Monday of the month. Surviving Library School--classes, tips, social life, etc. Technology--coding/programming tips, emerging technologies/software in the field, how is technology used at your job, etc.